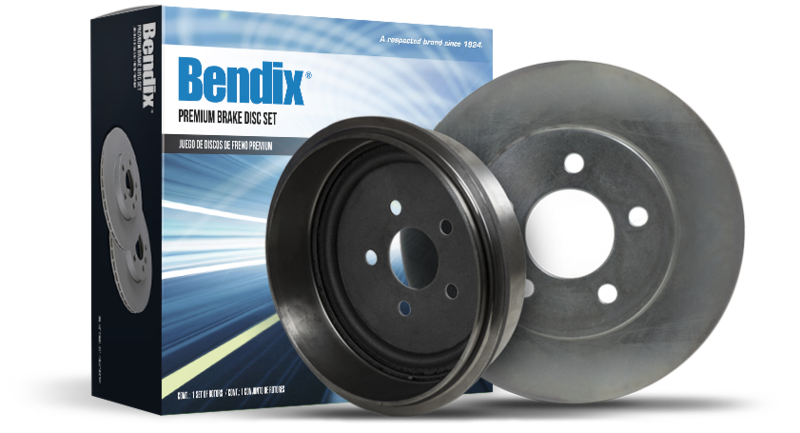 Because of the MAT Foundry Group's vast experience designing and manufacturing OE/OEM/OES brake rotors, we are able to offer a comprehensive line of high quality aftermarket brake rotors under the Bendix® brand in the US and a variety of leading private labels in the US and Europe that match OE performance. We develop our rotor metallurgy and design based on vehicle size, driving class, performance requirements, thermal requirements, and front and rear braking bias and exhaustively test each design to ensure performance to OE standards. MAT Friction Group offers aftermarket customers a complete range of both brake pads and shoes covering 98% of all vehicles in Europe and North America and the expansion of Asian applications is growing. In addition, MAT Friction Group's key success factors include first to market strategy, OE quality copper free product development, strategically located distribution, applications engineering and marketing and sales support. Our customers benefit from our expertise in OE friction development, broad experience in brake design and extensive NVH dyno and vehicle testing that we perform each year. With leading brands such as Bendix® in the US and our experience in private label manufacturing for leading retailers and aftermarket customers worldwide, you should feel confident in choosing MAT Friction Group as a supplier partner. 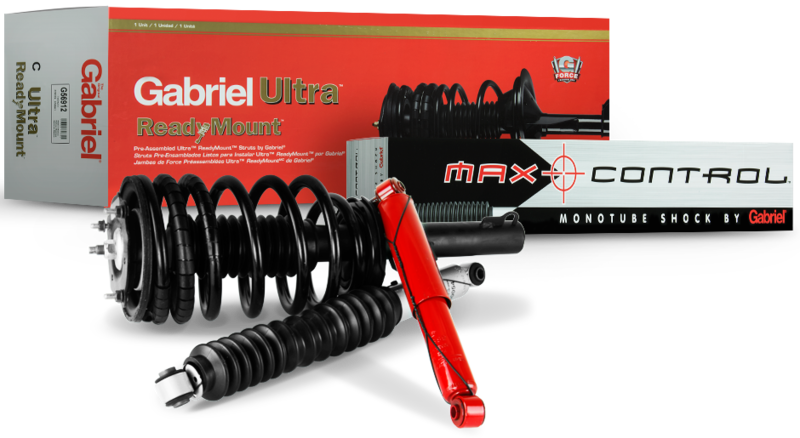 MAT Holdings' Ride Control LLC offers shock absorbers and struts to a variety of aftermarket retailers under the Gabriel® brand in the US and Canada, and the GRC® brand to Mexico. Gabriel® is a leading brand of shocks and struts and is differentiated in the market through its product quality - all piston rods are chrome plated for durability, OEM ride and handling, as well as comprehensive coverage and overall value.